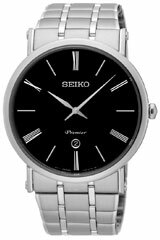 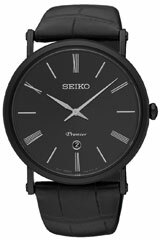 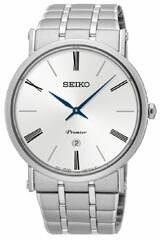 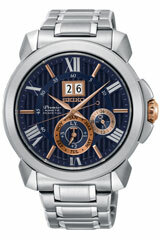 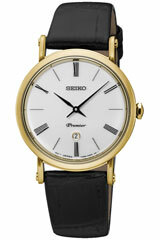 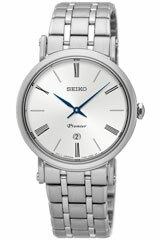 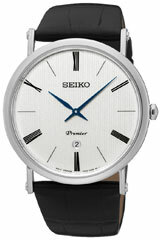 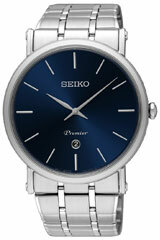 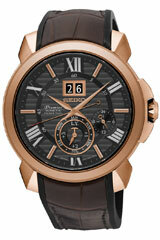 The Premier Series by Seiko combines classic looks with modern technology. 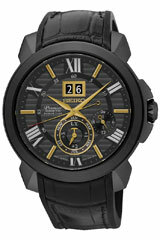 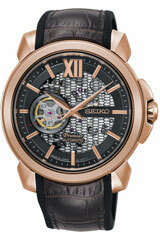 Many of this series timepieces were Inspired by the Art Deco movement. 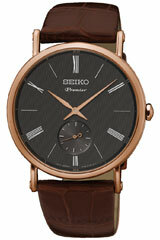 They thus combine state-of the-art technogoly with unique designs that remind of the architectural and artistic novelties of that era. 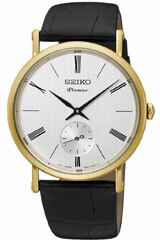 That way Seiko has successfully created an innovative collection that impresses with unique shapes. 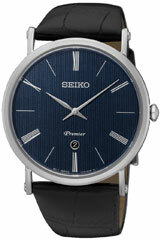 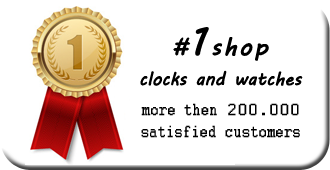 Get your own Premier Series watch now!